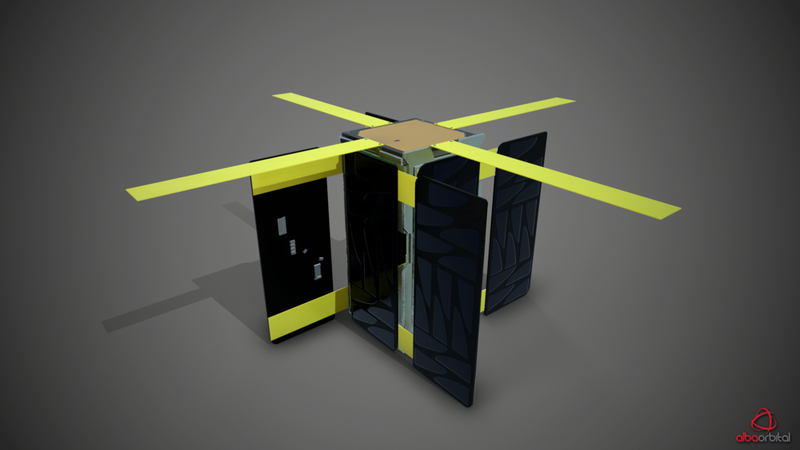 Unicorn-1 is Alba Orbital's first PocketQube platform and was designed in partnership with the European Space Agency. The Unicorn-1 is the ideal platform for in-orbit demonstration, testing and experimentation. The first Unicorn-1 will be launched in 2018 and will be the European Space Agency's first PocketQube mission. Unicorn-1 will trial the world's first picosatellite low earth orbit inter-satellite link to a geo-stationary platform. This mission will be launched from the UniSat-7 from GAUSS Srl. Pricing: Pricing varies by mission, but starts from 159k euro for platform, 40k euro launch. Case Studies: We are working with TUV Nord, Alter Technology and Optocap to develop the 'Optosat' for Semiconductor in space verification and demonstration. We published a paper on the project at the UK Space Conference 2017 - Link. Turnaround: We can have your hardware delivered as little as 9 months, contact us to get started.